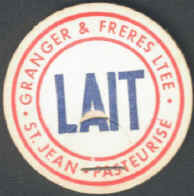 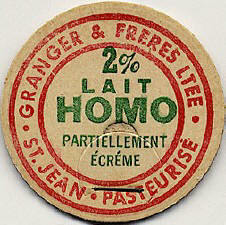 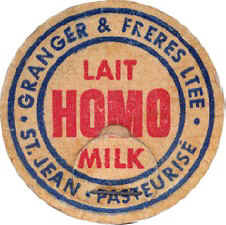 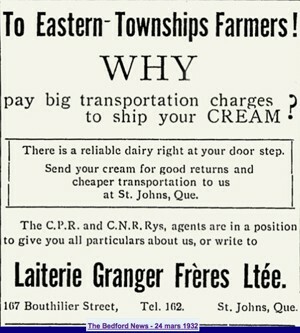 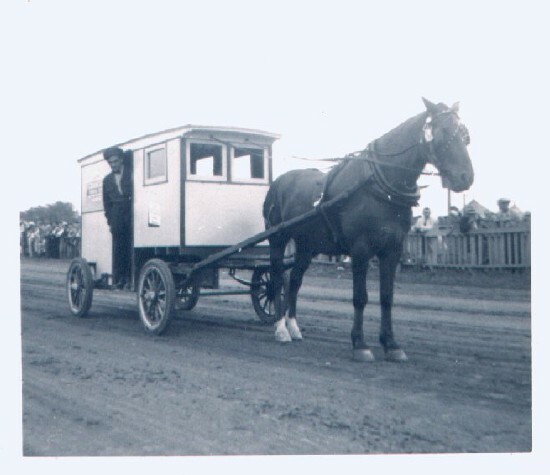 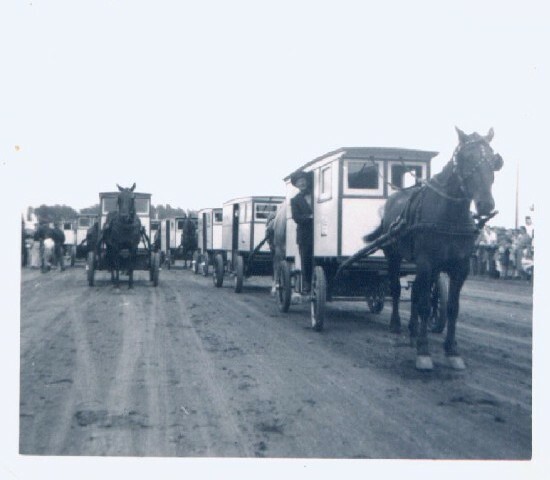 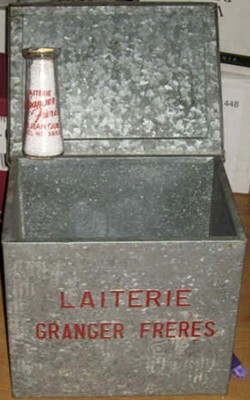 In 1921, Louis-Philippe Granger from Saint-Jean-sur-Richelieu bought a "milk route". 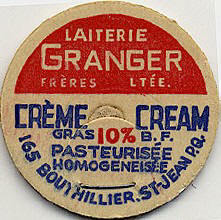 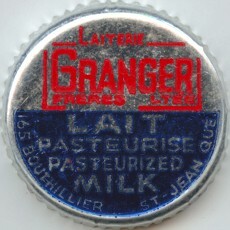 That was the biginning of the Granger Dairy. 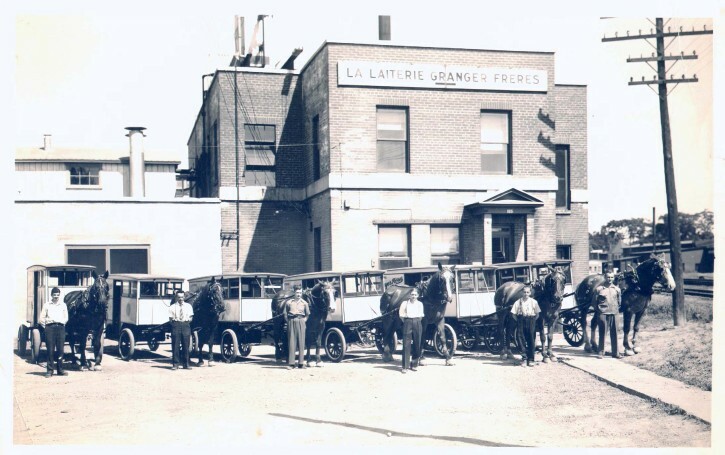 It was situated at 165 Bouthillier St. in St-Jean. 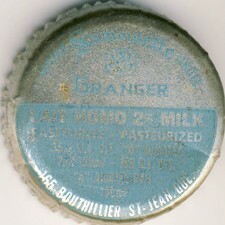 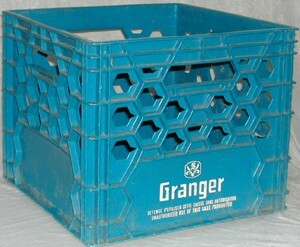 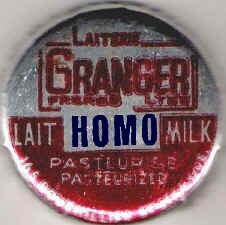 Right from the start, Mr. Granger introduced the delivering of milk in bottles! 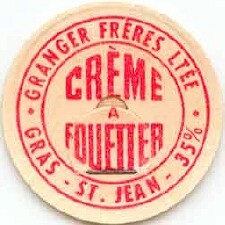 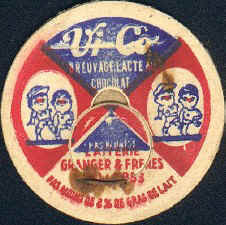 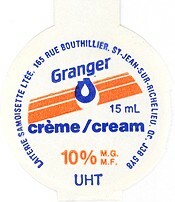 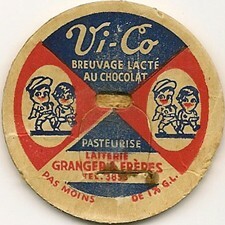 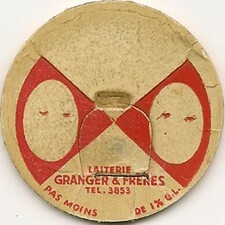 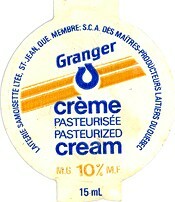 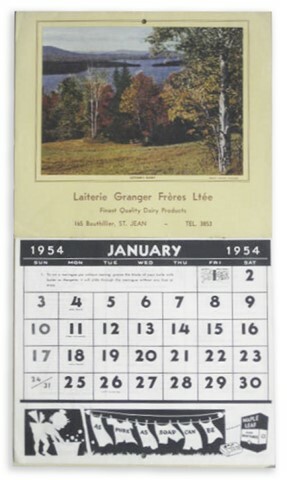 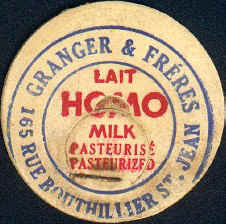 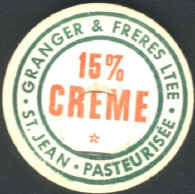 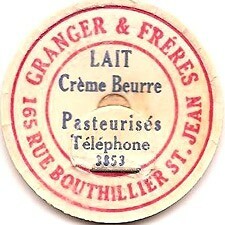 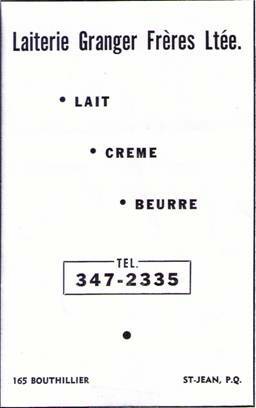 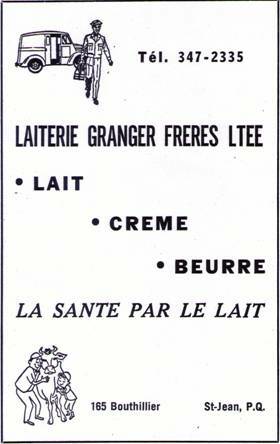 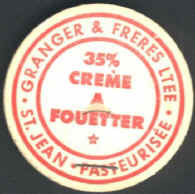 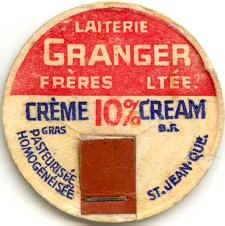 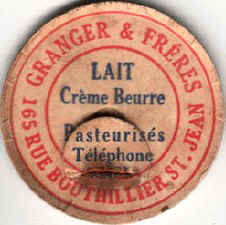 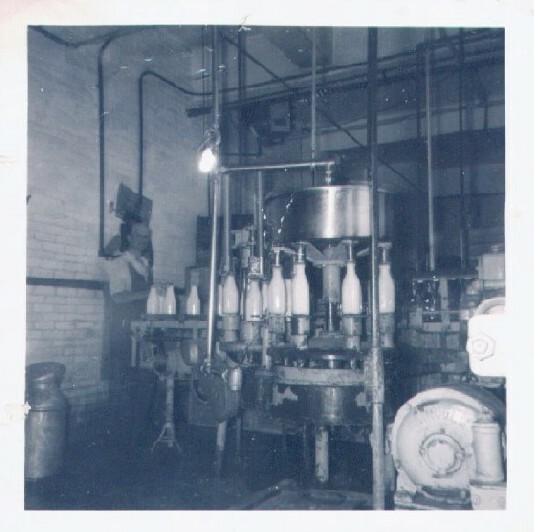 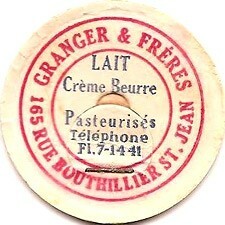 In the historical of "Reid Dairy" of Châteauguay, it's mentioned that by the end of the 50's, Reid dairy was buying milk from "Granger Frères" of St-Jean! 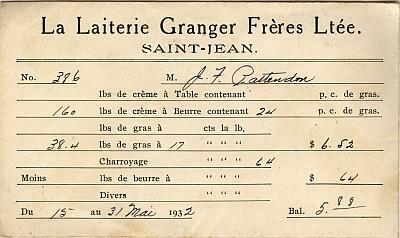 Same thing for Mr. Germain Quintal from "Delson", it looks like he was buying the milk from "Granger Frères" to sell it in Delson.